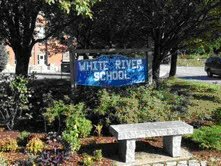 The White RiverSchool staff is dedicated to working collaboratively with our students’ families to deliver outstanding educational opportunities. Students and staff within our school understand that we strive to make sure that each of us feels safe and respected and that we treat each other with kindness. We teach our students to be responsible people and we help each student to do his or her best academically and socially each day. 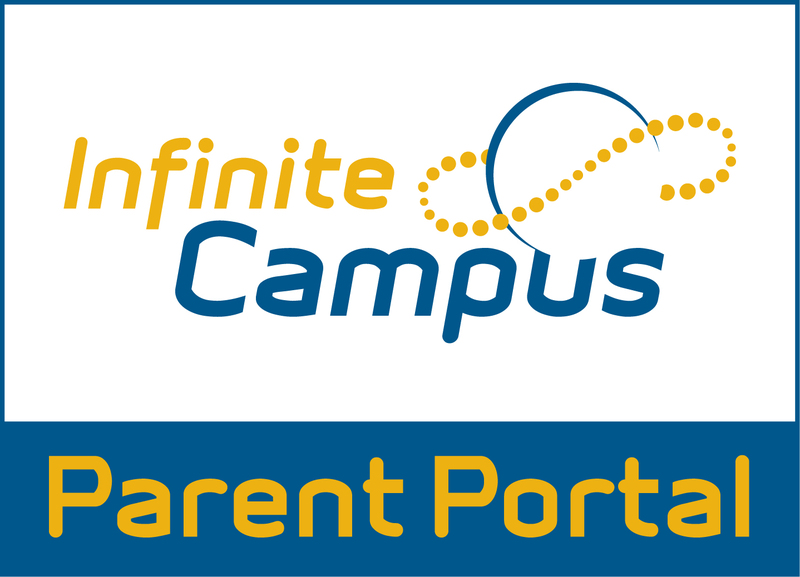 The White River Staff is committed to working with each family to reach the best possible outcome for every student.